Mildura SEO Experts – Google is constantly changing are you? If you operate in the Mildura area and are trying to get your head around what you need to do to increase the traffic to your website then consider this; internet marketing is difficult enough without the constant updates by Yahoo, Bing and Google. In fact, they are moving the goal posts almost daily; it can be difficult for business owners to keep up. At Internet Marketing Experts Mildura we understand this and are constantly making the small adjustments so our clients succeed online. Our work is made easier by the fact that we know what our clients’ endgame is, what they want to achieve. In the past, SEO, or Search Engine Optimisation, referred to a series of strategic approaches that you would take to make your site number one in the search engines such as Yahoo, Bing and Google. As a website owner you need to ensure that your SEO company is keeping up with these changes or else you will find that your website will slip further down the search rankings. The role of a good SEO company in Mildura,or anywhere in Australia for that matter,has become increasingly complex asthe way that people search has become more complex and more localised. In 2015, a professional SEO company needs to be all this and more. To be a beacon in the complex sea that is the digital ocean you need have logical and clear-cut tactics working for you. To compete successfully you need an SEO campaign that aims to balance the elements of links, content, social media and keywords. This includes, but is not limited to, unique content that draws interest, quality and trusted links, an active social media presence and above all, a clear understanding of your target audience and what they wish to see, not only find your site, but to engage with it. If you feel like your SEO agency is slipping behind or is out of date then consider changing since it will cost you in the long term. 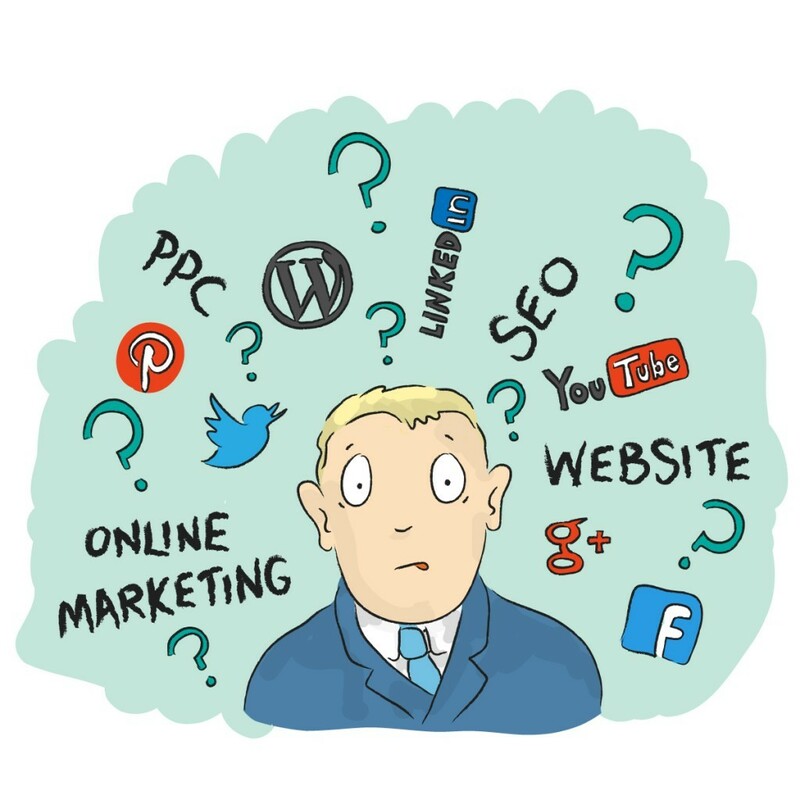 If you would like a no obligation free consultation then give Internet Marketing Experts Mildura a call today on 1300 595 013 or visit our website here www.internetmarketingexpertsmildura.com.au. Customer Profiles are a way to envision and understand your ideal Mildura customer. It is a bit like putting together a short story about someone who would be likely to purchase from you, and why. If you don’t know who your potential customers are, then a great way to start is by figuring out who has already bought off you. 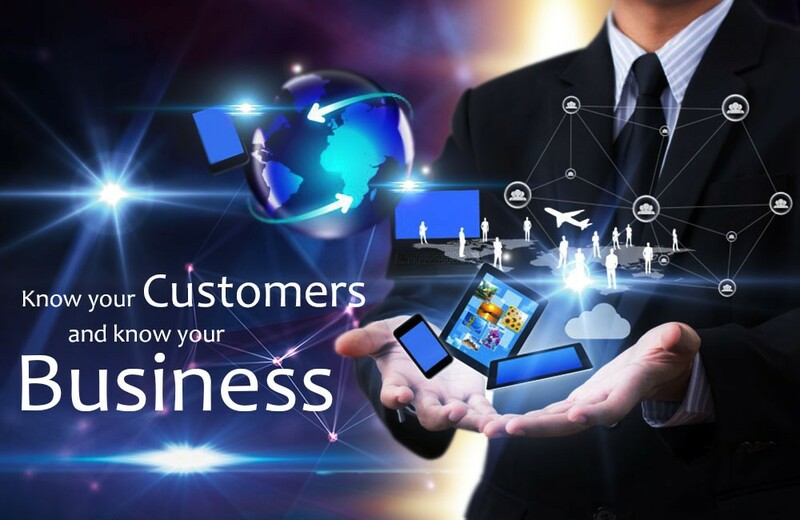 With Internet Marketing Experts Mildura we can help you to determine who your customers are then you will know how to sell your products or services to them. Through this approach, it helps to humanise your customers and show that there are a variety of factors that may very well make up the decision making process and how to target them using internet marketing and SEO practices. From all of this information, you begin to form a more complete picture of a possible consumer of your products or services and how to better target them using digital marketing and SEO. Learn more by contacting the team at Internet Marketing Experts Mildura.